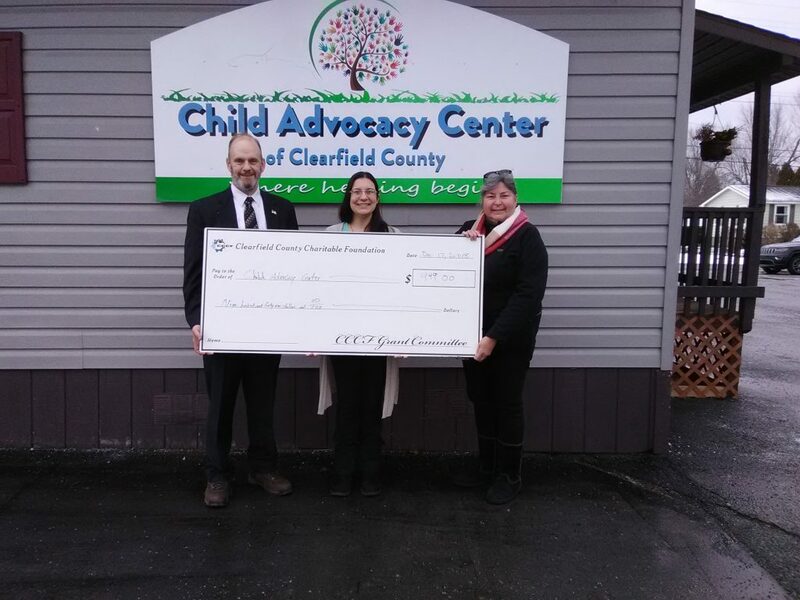 CLEARFIELD -Among the grants awarded recently by the Clearfield County Charitable Foundation, is one for the Child Advocacy Center of Clearfield County. The CAC-CC is an ongoing project providing services and support for children who have suffered physical and/or sexual abuse, according to information provided by the center. It opened in August of 2016 after a three-year long effort to start a facility in the county. 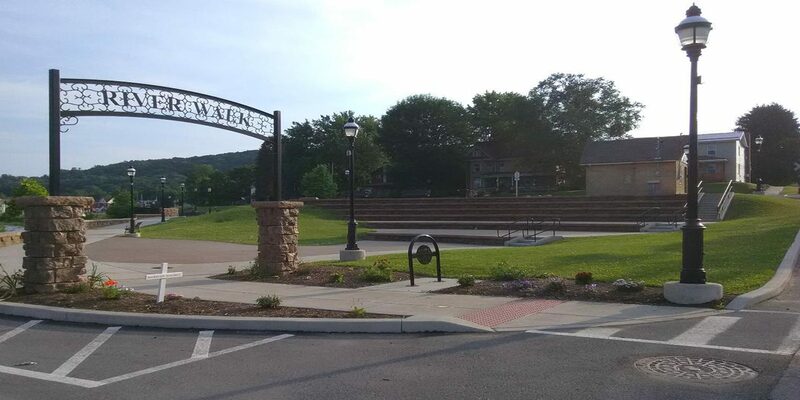 Clearfield County has a high number of child abuse reports and is often higher than Pennsylvania as a whole.